SAS air samplers are portable devices used to capture the microorganisms present within an indoor environment. Known volumes of air are drawn through numerous holes present on the lid of the device and deposited onto the surface of an agar plate contained within the equipment. The agar plates can then be removed and incubated to allow the captured microbes to grow for subsequent identification. This equipment is an invaluable tool in determining sources of contamination in the production environment. 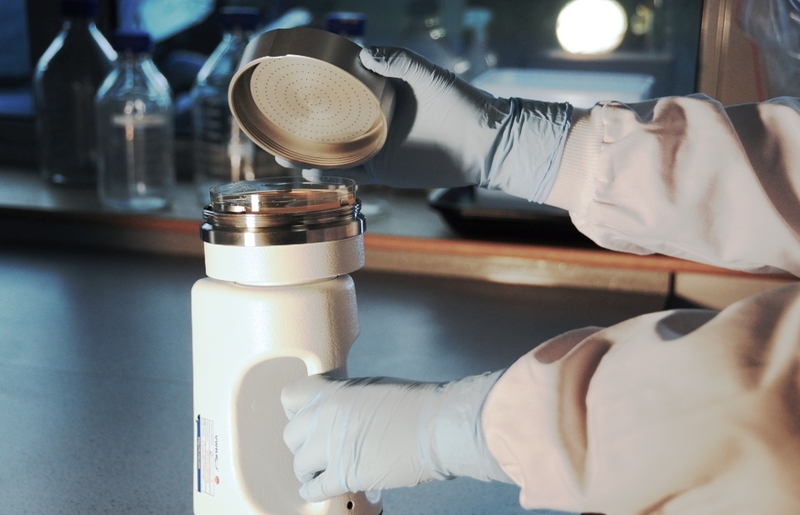 To learn more about air sampling and microbial analysis, contact Rosie.